La boom ! : A fantastic giveaway! 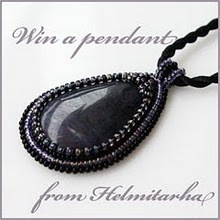 So, she is giving away a fantastic pendant which she has created. 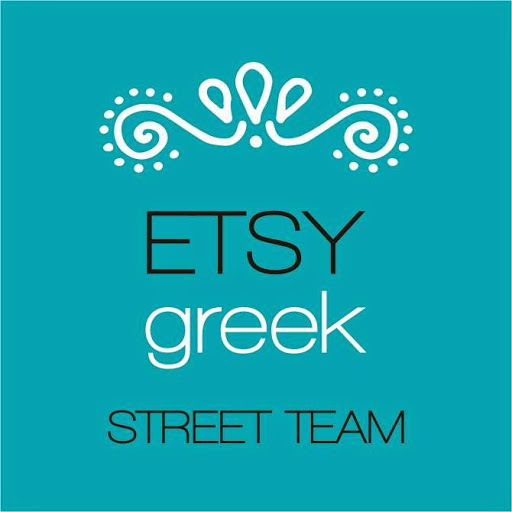 Jana creates some beautiful bead embroidered jewelry and her pieces are truly inspired and unique!